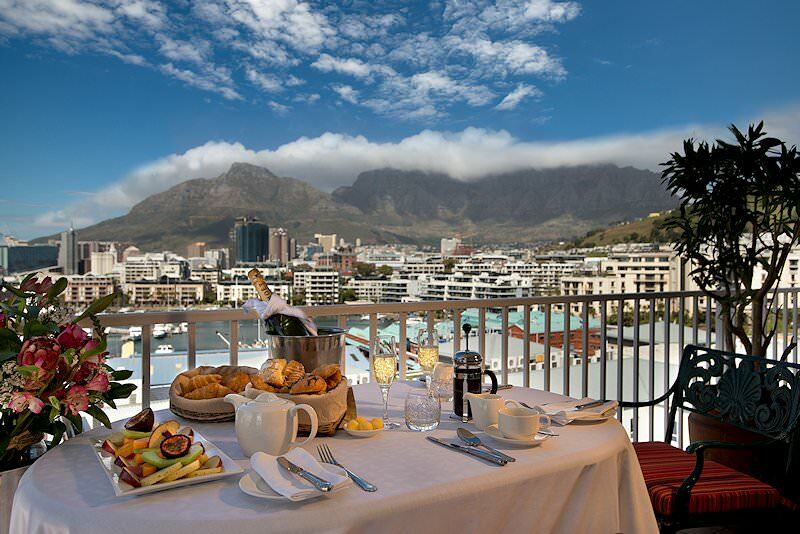 A short but beguiling three day introduction to South Africa's beloved Mother City - Cape Town. Day 1-3: Private African Sky Guide and Vehicle. 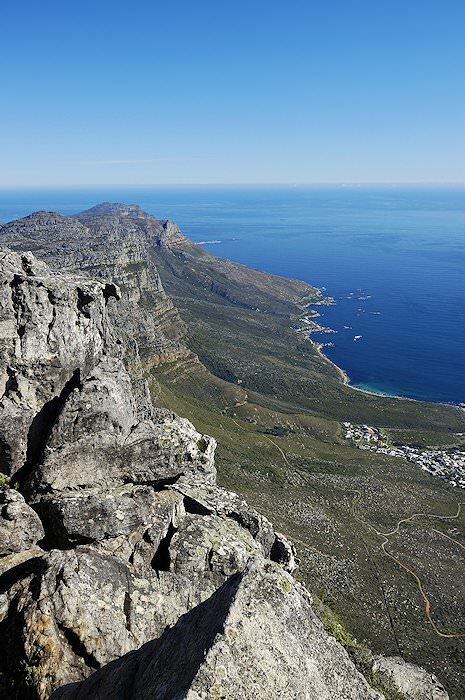 After meeting guests upon their arrival at Cape Town International Airport, the private tour makes its way to South Africa's most popular tourist attraction - Table Mountain. 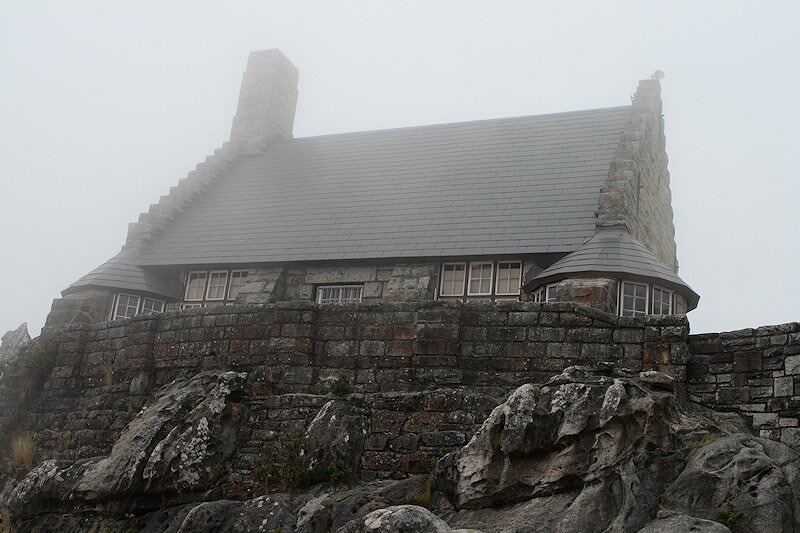 The mountain is ascended with a short, but scenically impressive cable-way trip. 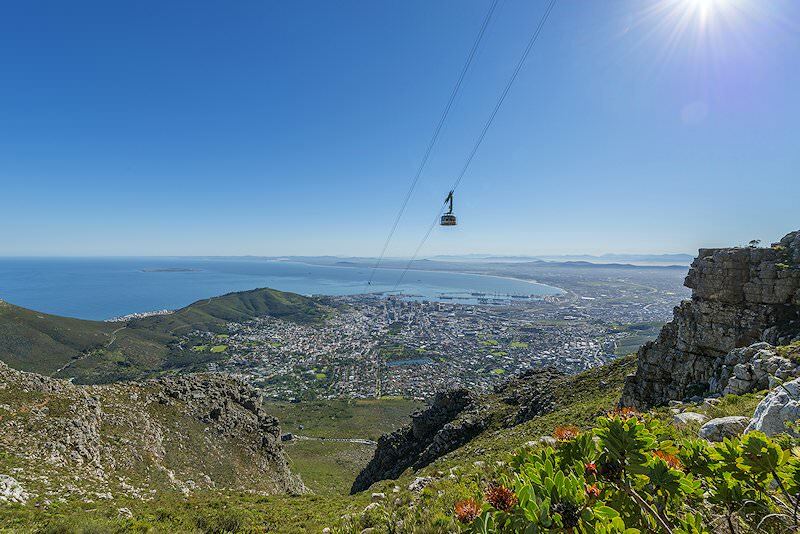 Once you reach the summit, your guide will highlight many features of the city of Cape Town and point out various landmarks. 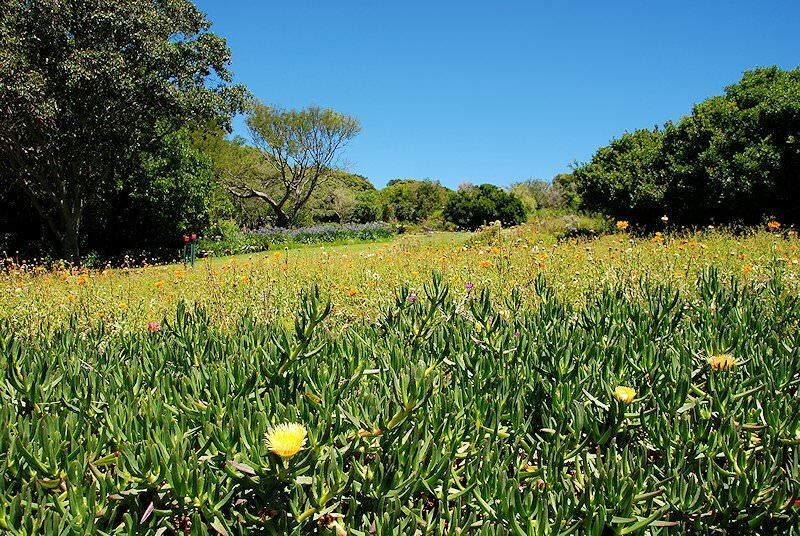 They will also enhance your knowledge of the fauna and flora found on Table Mountain by pointing out and providing information about the various fynbos species. 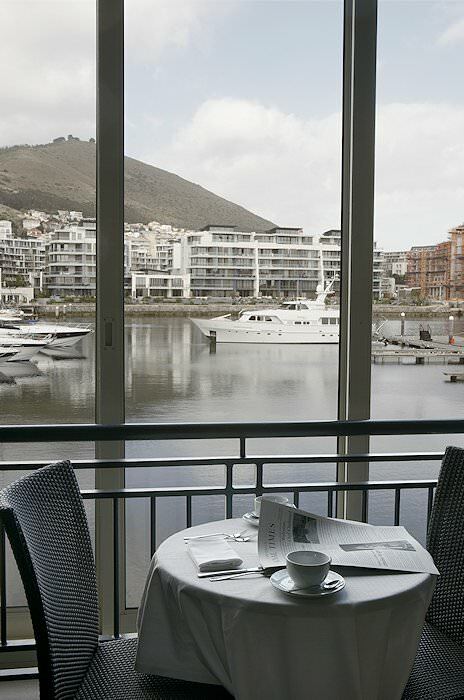 After descending Table Mountain, some time is spent exploring the famous V&A Waterfront before guests are assisted with check-in at the hotel. 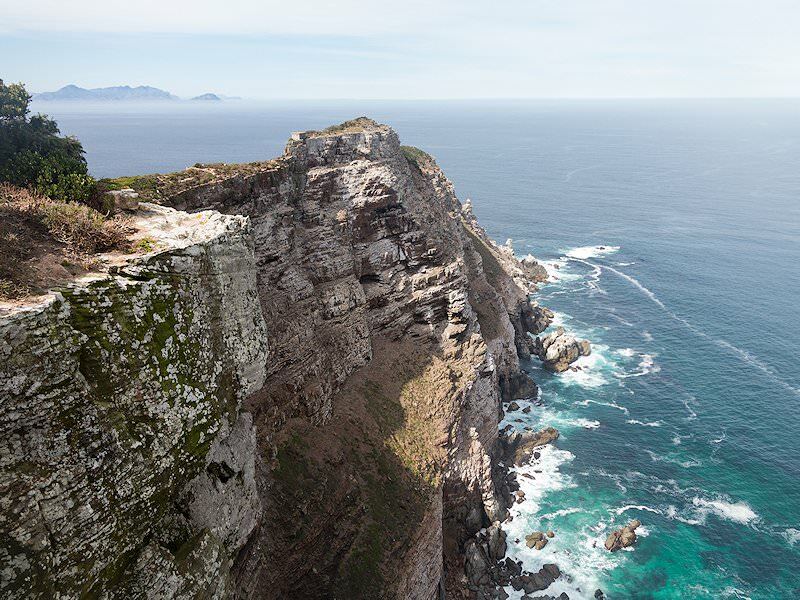 The focus of this day of your Cape Town tour is Cape Point and the Cape of Good Hope Nature Reserve. 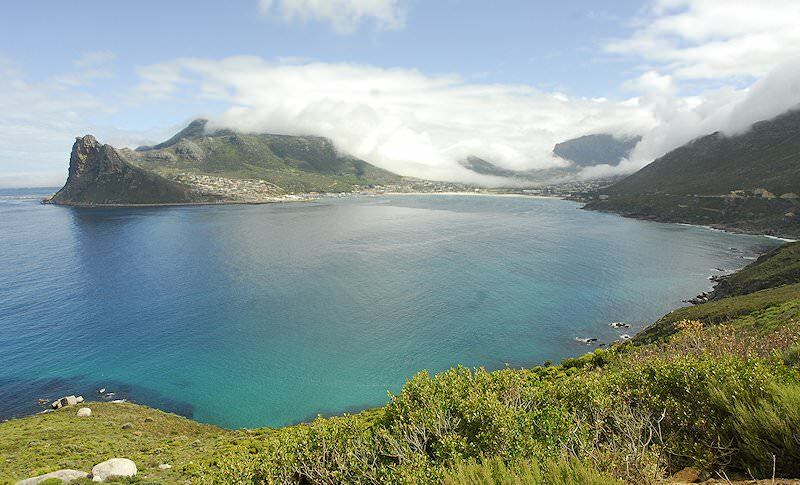 The tour is a scenic delight with some of the most impressive coastal roads in South Africa carved into steep mountain sides high above the Atlantic Ocean. 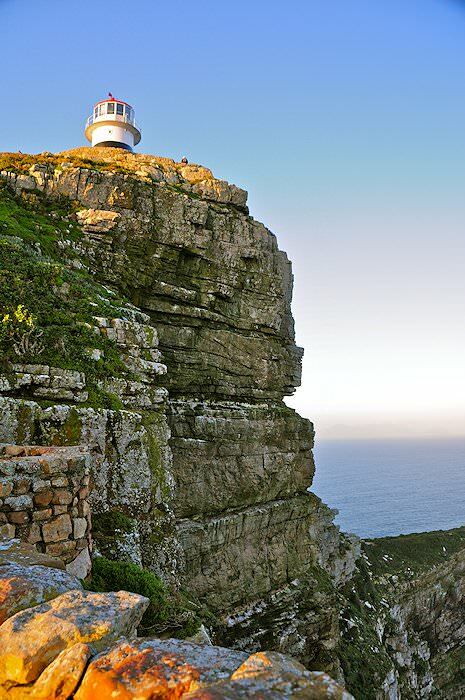 The lighthouse at Cape Point was originally built in 1859 at the highest point - 249m above sea level. The old lighthouse was, however, replaced after a great shipping disaster, with the new one built 87m above sea level. 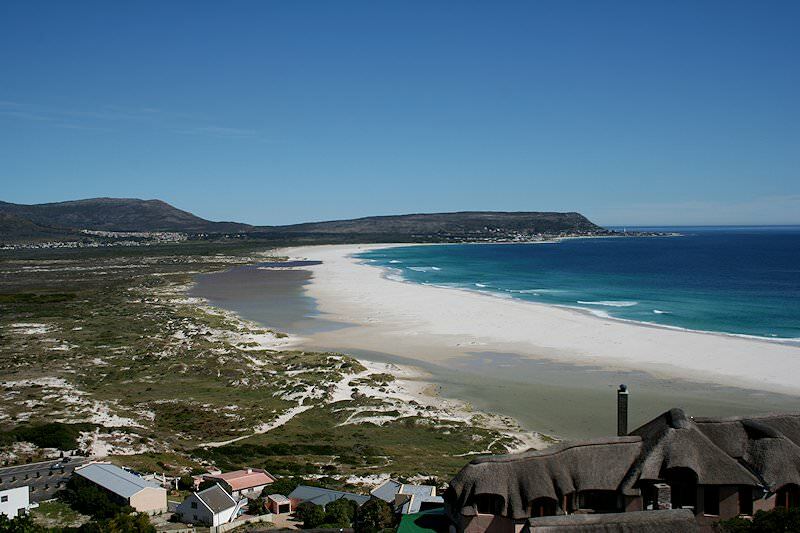 The visit to Cape Point is followed by a short visit to Boulders Beach where we observe the antics of a colony of penguins before returning to Cape Town during the late afternoon. After breakfast, we travel to Spier where we enjoy a unique hour-long tour of the estate on a two-wheeled self-balancing electric vehicle. It offers a great way of traversing the vineyards and enjoying sweeping views of the beautiful surroundings. 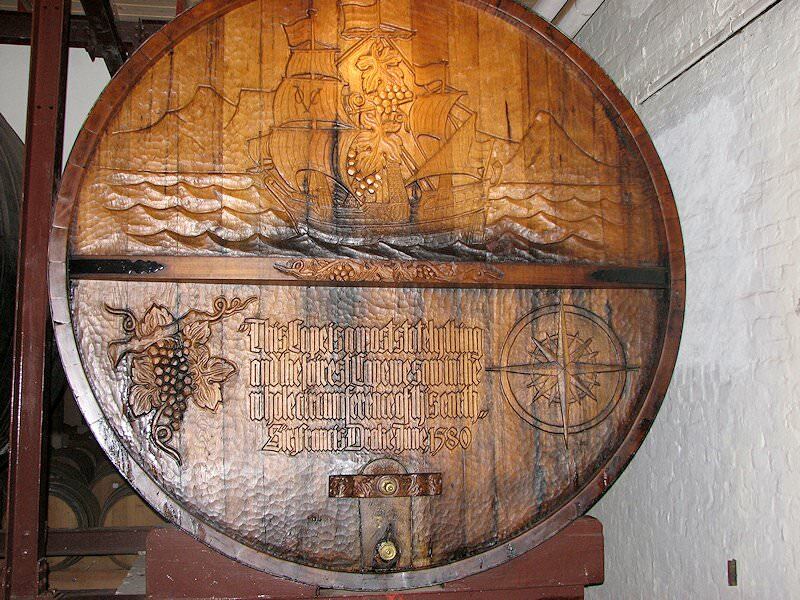 Some time is then devoted to sampling some of the fine wines produced on this wine estate that was established in 1692. 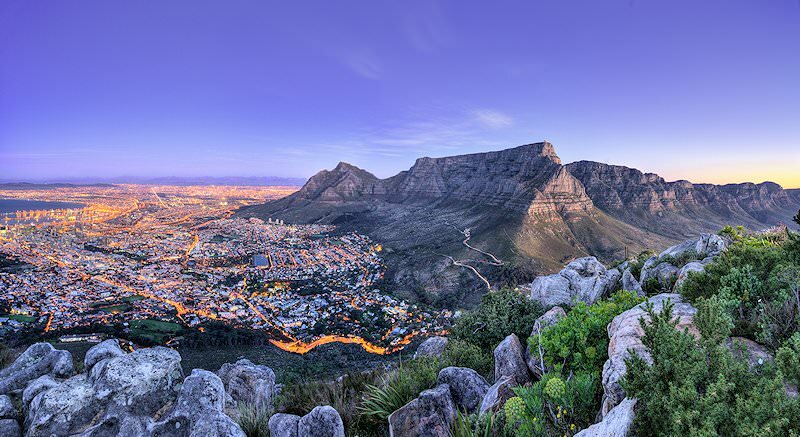 A transfer to Cape Town International follows, where a short but memorable tour of Cape Town and its surrounding area comes to an end. Our personal tours include four star accommodations and enthralling attractions. 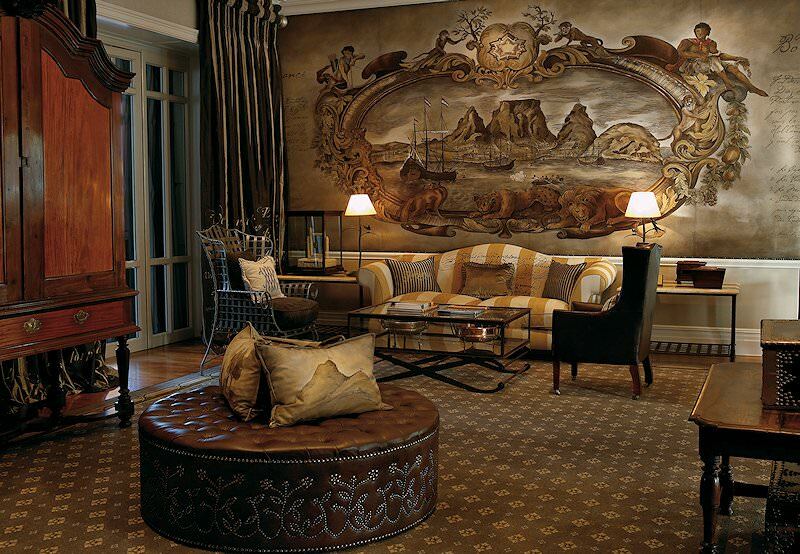 Savor luxury accommodation on our five star tours of South Africa. 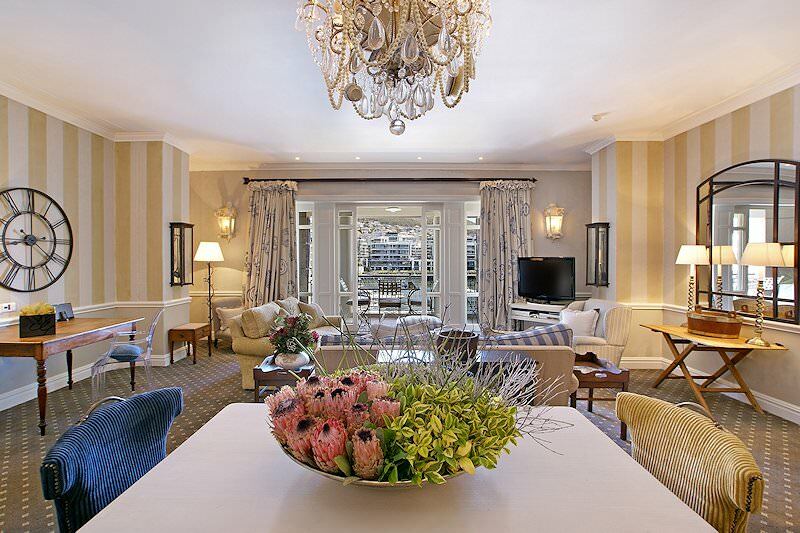 Exclusive accommodations coupled with exclusive experiences. 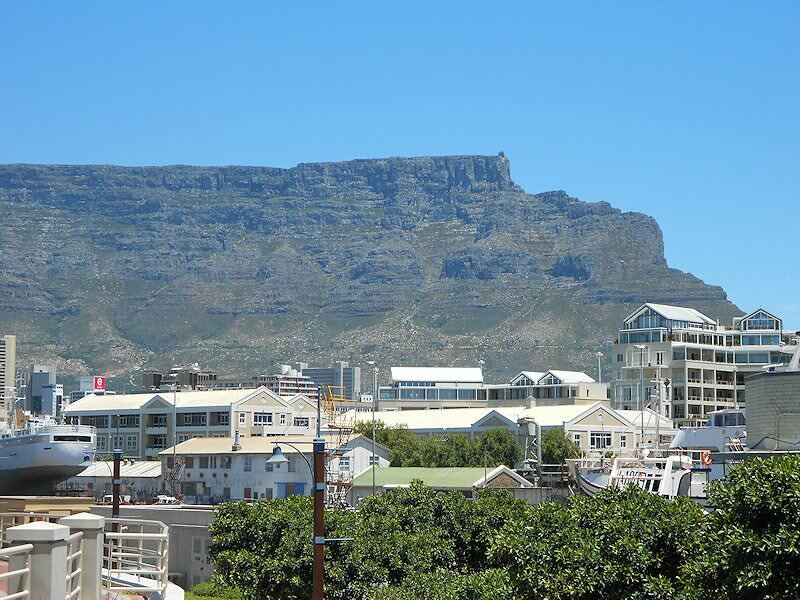 Our day tours explore Cape Town, Johannesburg and their surroundings. 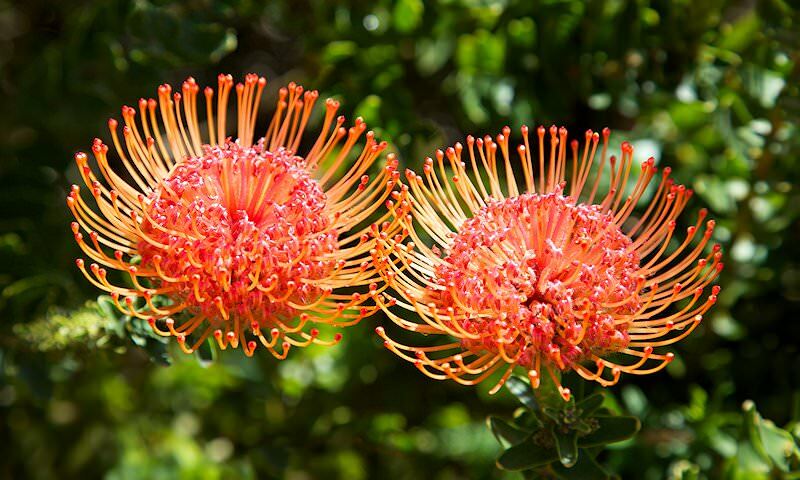 Discover South Africa on a captivating self-drive adventure. 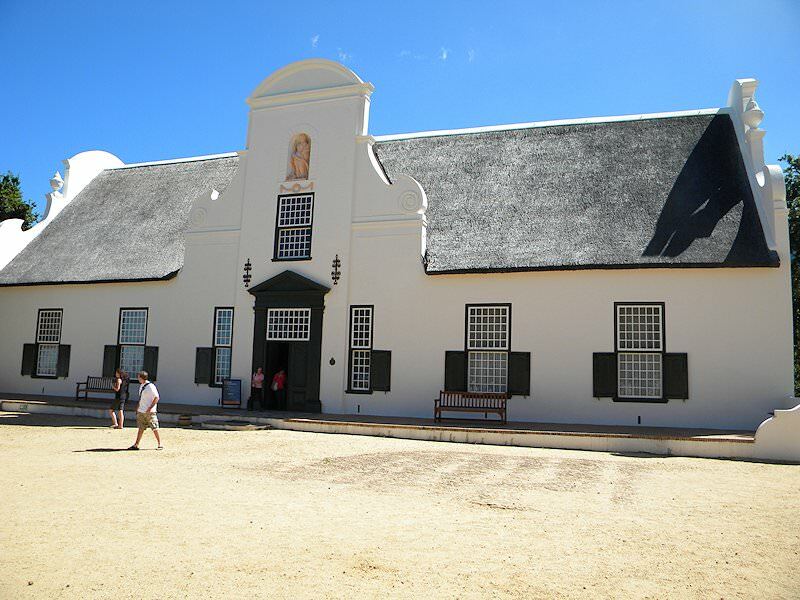 These customized tours of South Africa are aimed at travelers with specific interests. 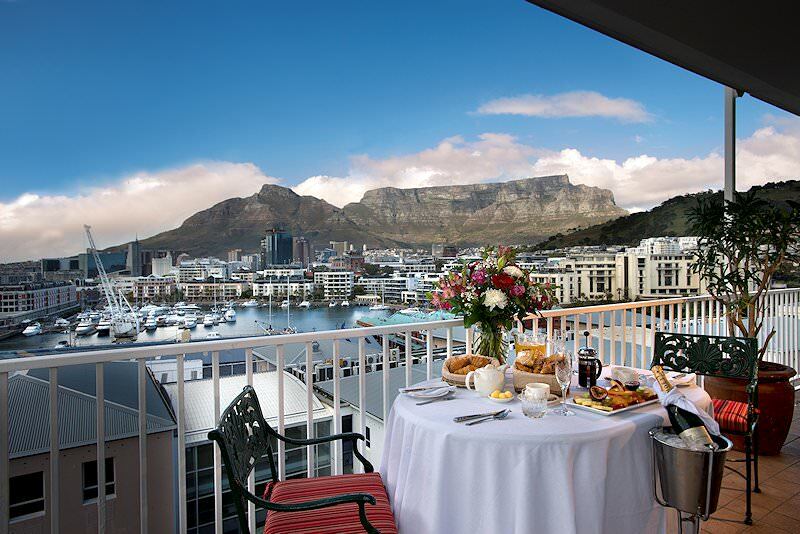 Cape Town - also known as South Africa's Mother City - is the continent's top tour destination, offering an attraction for everyone. 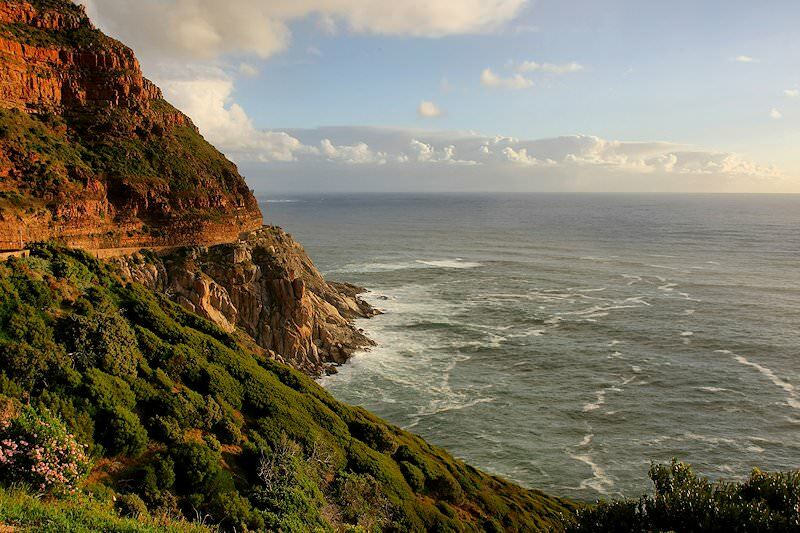 The Garden Route is known for its spectacular natural scenery and the bounty of outdoor adventures available. 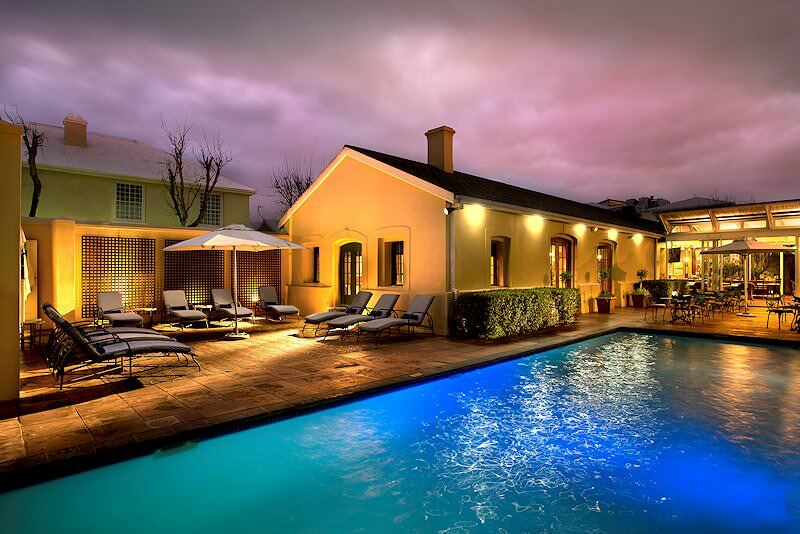 The Cape winelands is a gourmet paradise, offering award-winning winelands and a mouth-watering series of fine dining restaurant. The golf tours offered by African Sky offer the perfect combination of fine golf courses and exciting tourism attractions.